Throughout every stage of their education, students should be encouraged to hone and improve their writing skills. 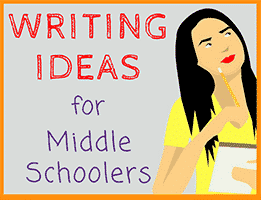 By the time students begin middle school, they should be able to use writing in order to express an idea, create an argument and expand on specific topics. Regardless of the subject area they teach, all middle school teachers should incorporate writing into their curriculum. 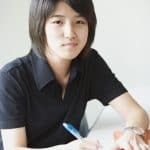 In addition to helping them with their academics, middle school students can use writing to help maneuver through personal issues that they may be having. Middle school students are standing at the precipice of their teenage years, stuck between childhood and adulthood. They are filled with new and different feelings on a daily basis, and writing can help them manage those feelings. 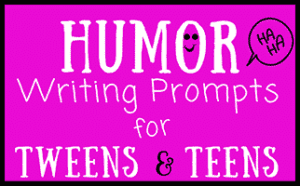 These new writing ideas can be used to help middle school students improve their skills and better express their own ideas and feelings! Students should consider a recent history lesson, and then write a short story based on the perspective of a historical figure that they learned about in class. Encourage students to flip through a magazine or newspaper, and cut out one photograph. Ask them to write an essay to explain what they feel that image means in today’s society. Ask students to talk to their parents about why they chose their name. Then, have them write a journal entry about what their name means to them. Give students a year in the future (such as 2025 or 2050) and ask them to write a story about what they think their life will be like then. For students who are in 8th grade and will be heading into high school, ask them to compile a list of goals for their high school years. Then, have them write about how they will achieve those goals. 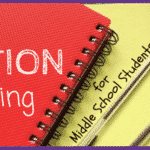 For students who are entering middle school, ask them to write about their hopes and expectations for middle school. Ask students to write a review about the most recent book that they have read. Tell students to think about where they would go on their dream vacation, and encourage them to write about why they would like to visit that place. 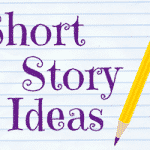 Have student’s write about a family story or memory that has become legendary. Make sure that they explain when this situation happened, and that they discuss how it impacted their family. 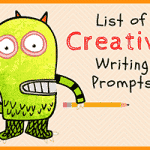 Have your students write a poem that is based on a favorite memory. Assign your students a persuasive essay. For the assignment, they must persuade you, the teacher, to cancel all homework assignments for the rest of the year. 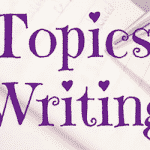 Encourage students to write a journal entry about an argument that they had with their best friend. What was the argument about? How did it make them feel? How did they resolve their issues? Tell your students that they have to write a creative story in which the main characters are two animals. 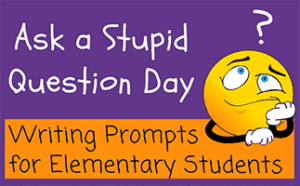 Ask your students to write about a day from the perspective of the principal. 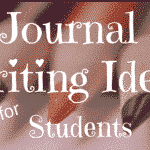 Students should write a journal entry describing their favorite thing about their school as well as their least favorite thing. They need to explain their answers as well. Have students imagine that they have just been elected to a local government position. What issues will they tackle first? 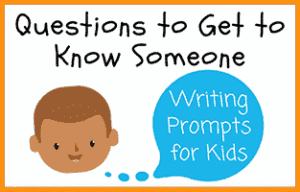 Ask students to compose a letter to a family member or friend who lives far away. 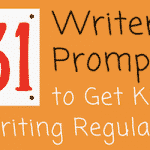 In order to learn about different genres, ask students to write a scary story. Tell students to write a descriptive paragraph about their favorite flower. For this assignment, have students imagine that they have a summer job on a farm. What responsibilities do they have? What is the average day like? Do they like their job? After reading a news article, students need to take a position on an issue and write an essay arguing their points. Tell students that they have to interview a classmate, and then write a news article based on that interview. Pass out different pieces of classic art to the class. Each student must write a short story based on what they see in the art work. Have students describe the results of the most recent science experiment that was performed in class. On a nice day, have students take a walk outside and collect three items from nature. Then, they must write a poem about what they collected. 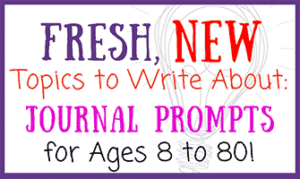 Encourage students to write a journal entry about the importance of honesty and integrity. 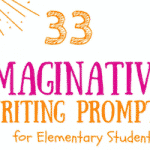 Tell students to write a story that includes these four items: A magnifying glass, a trombone, a black cat and a pond. 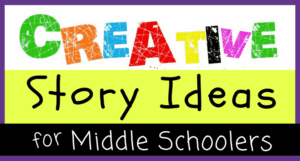 Tell your students to write a fictional story based on a historical event. Have students write a haiku poem describing their favorite food. 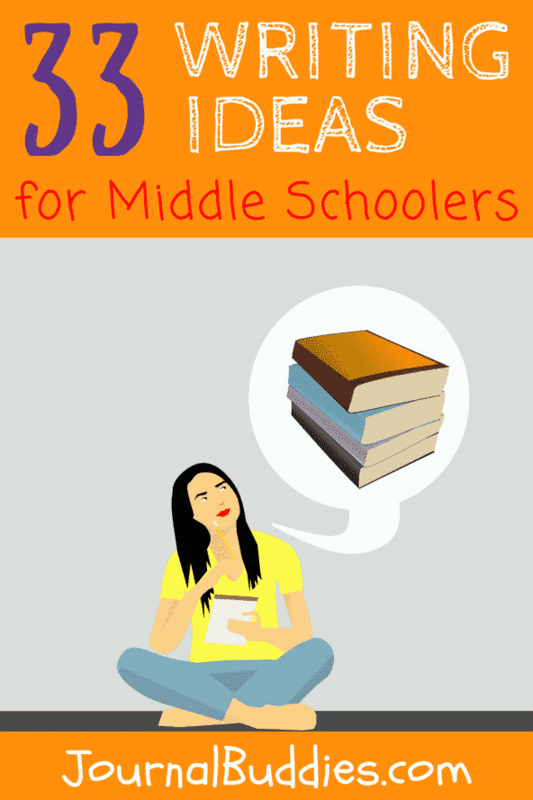 These writing ideas should help get your middle school students started. As always, keep on writing!